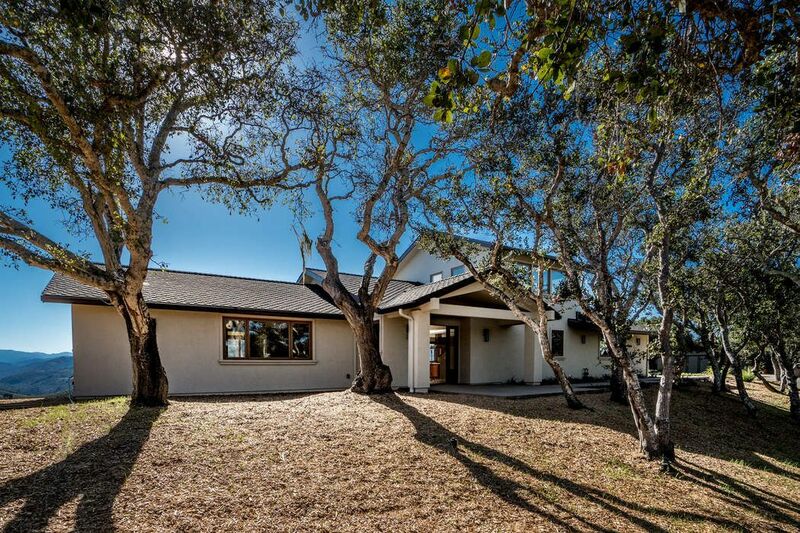 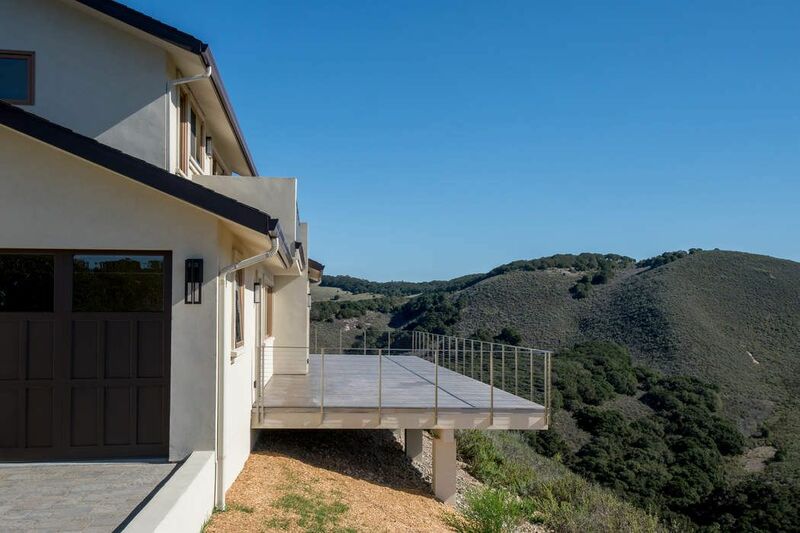 25535 Via Paloma, Carmel, CA 93923 | Sotheby's International Realty, Inc.
$1,850,000 3 Bedrooms2 Full / 1 Partial Baths2,735 sq. 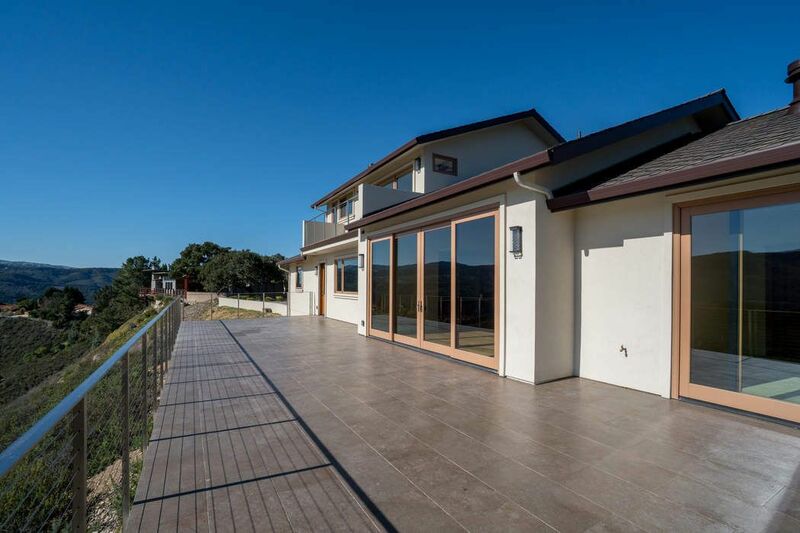 ft.
High caliber new construction! 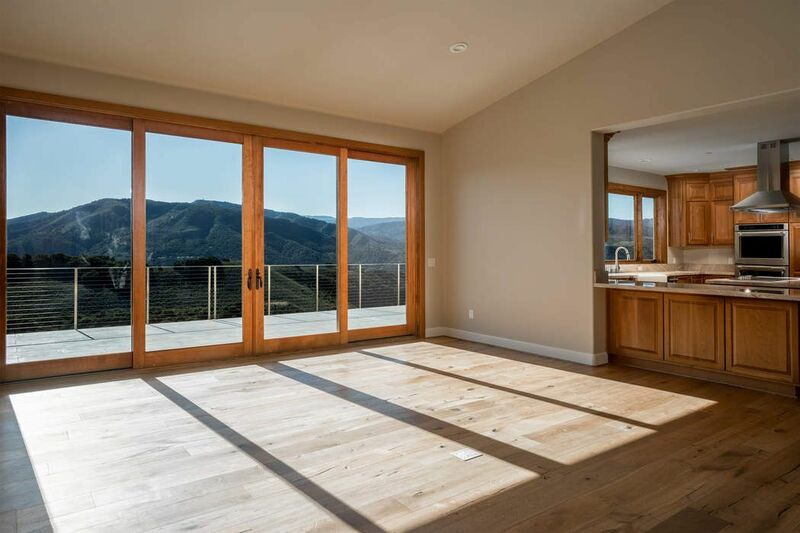 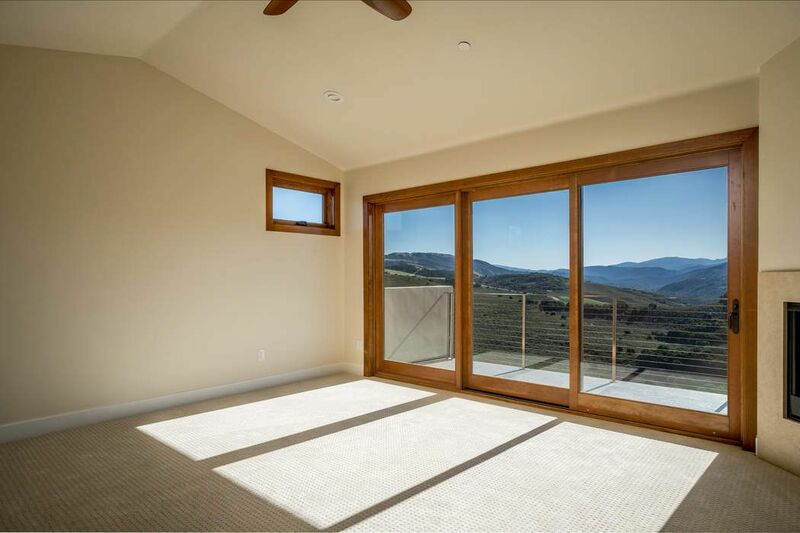 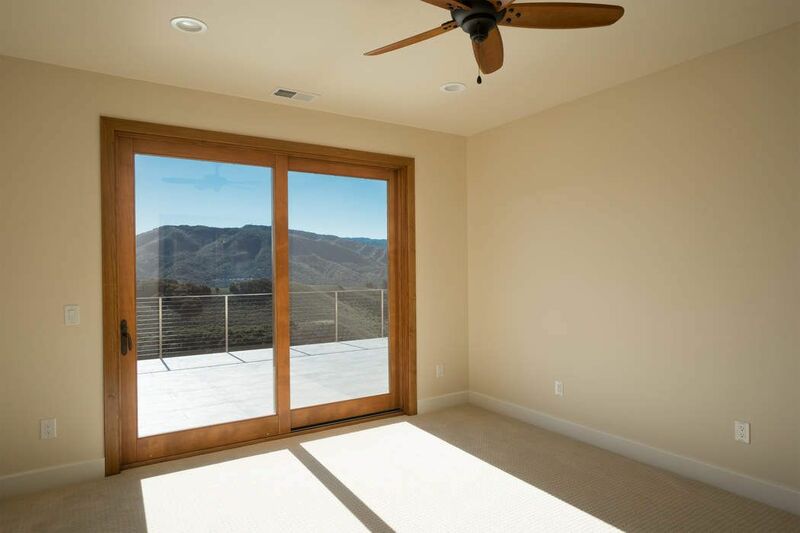 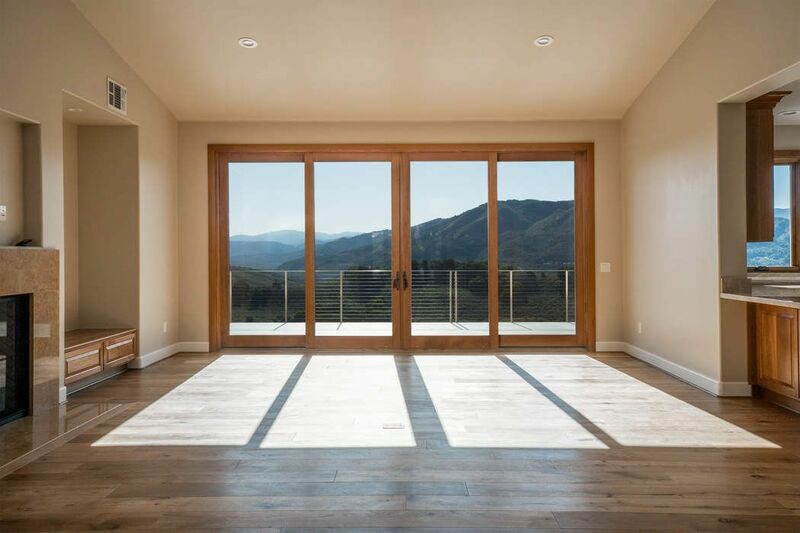 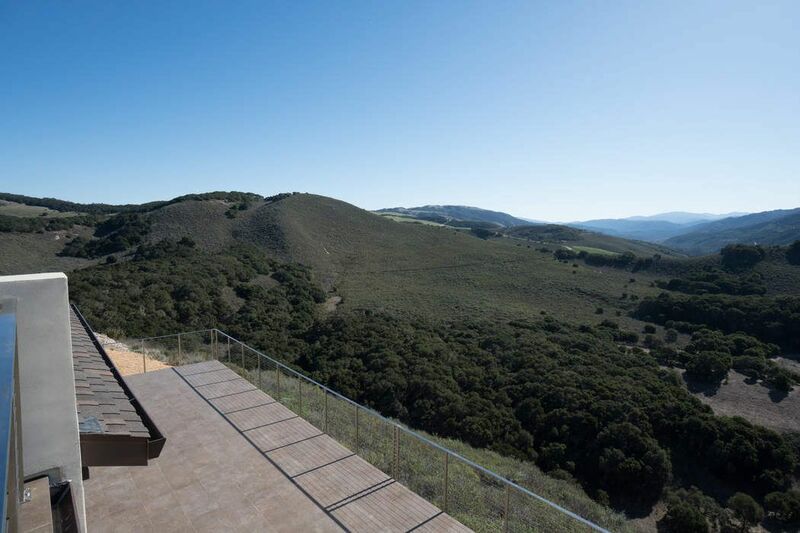 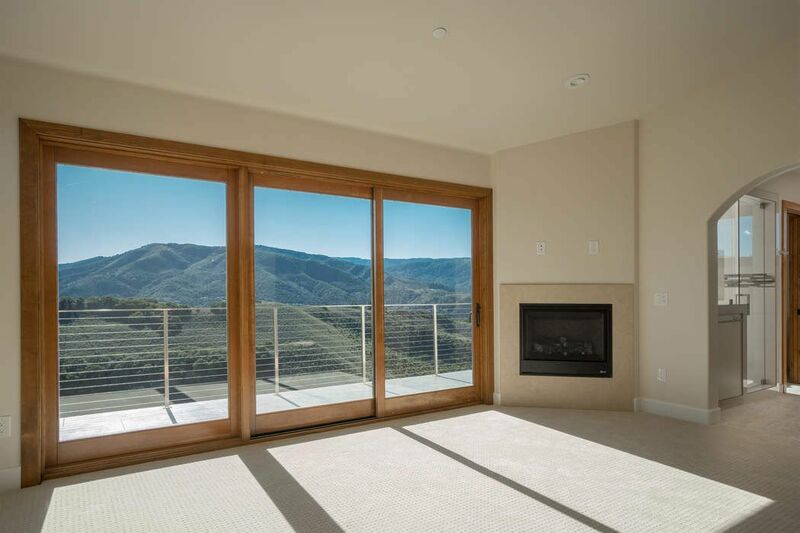 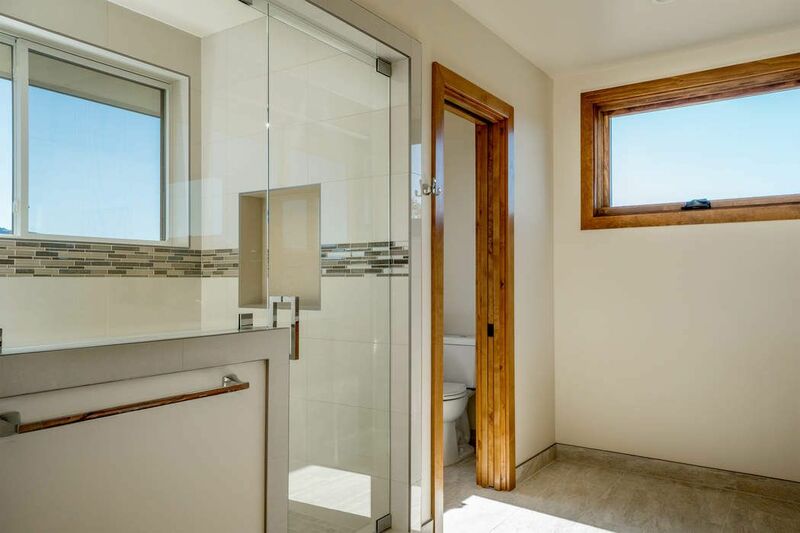 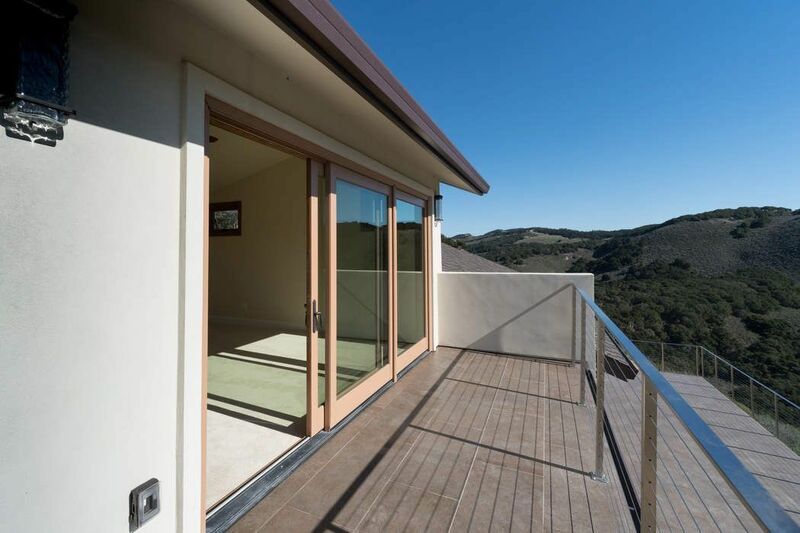 This Carmel contemporary is open and welcoming with windows in every room overlooking the canyons and hills south to Big Sur. 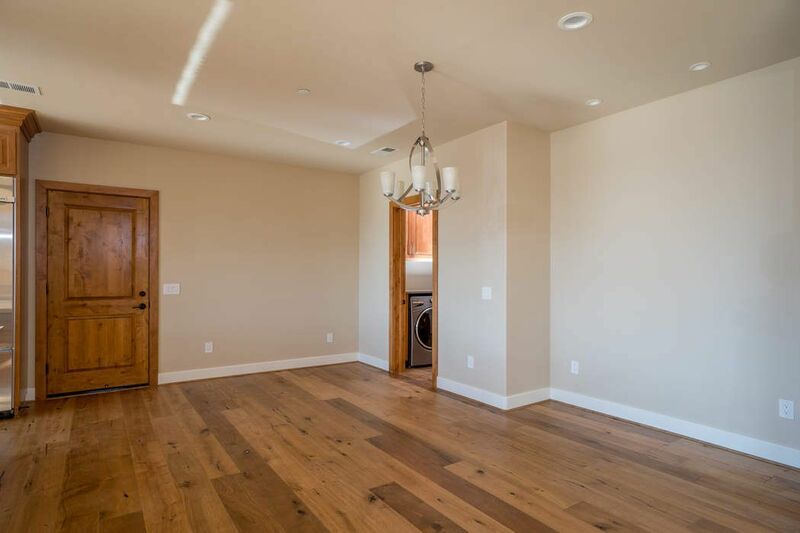 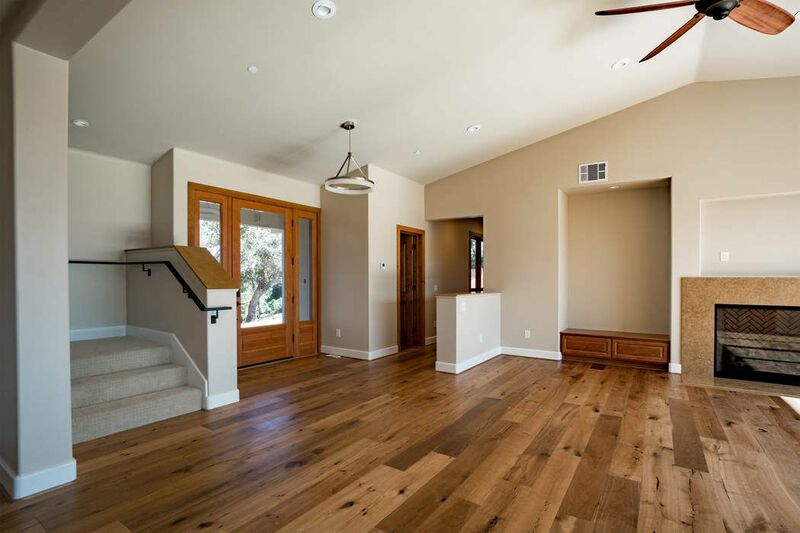 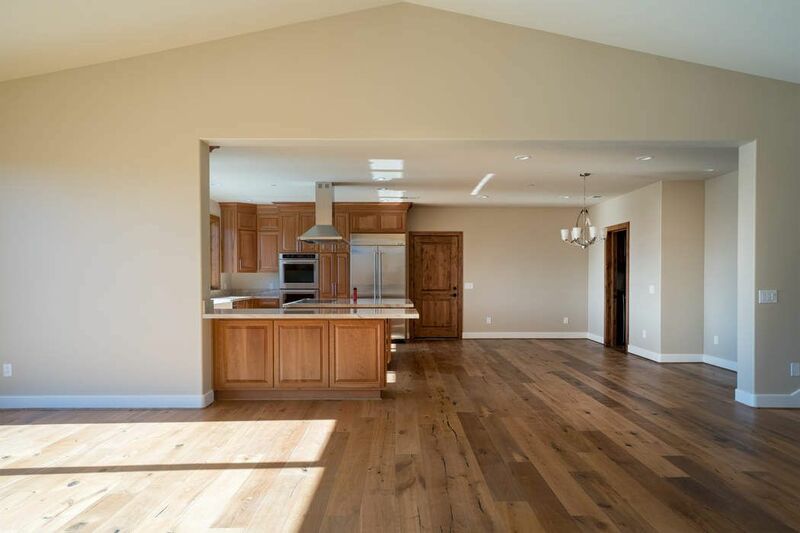 2735 square feet, three bedrooms, two and a half baths, high ceilings in kitchen and living area. 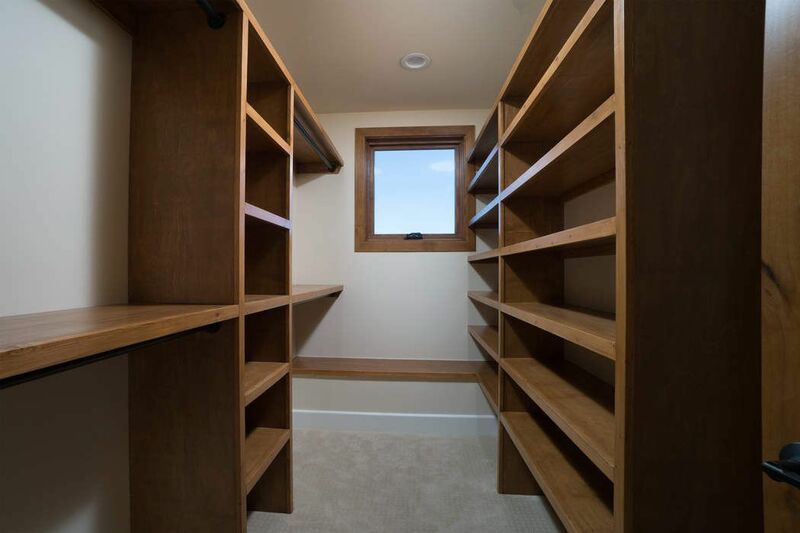 Master suite on the second floor with two walk-in custom closets. 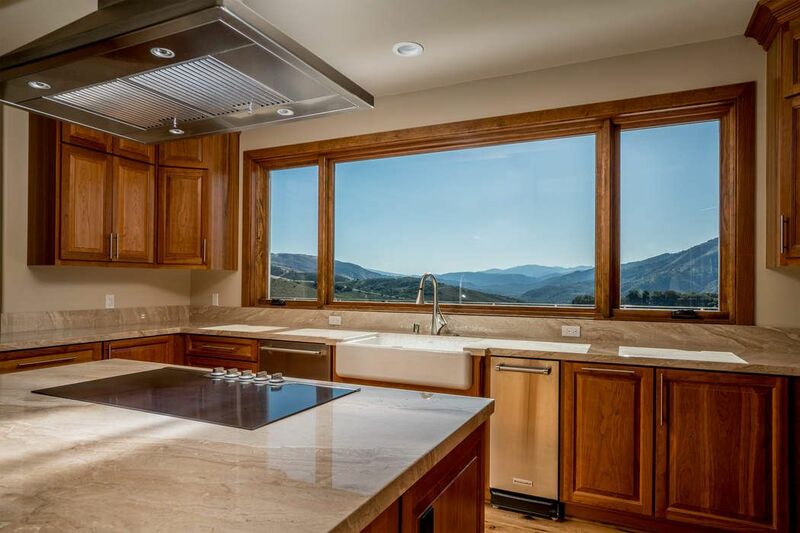 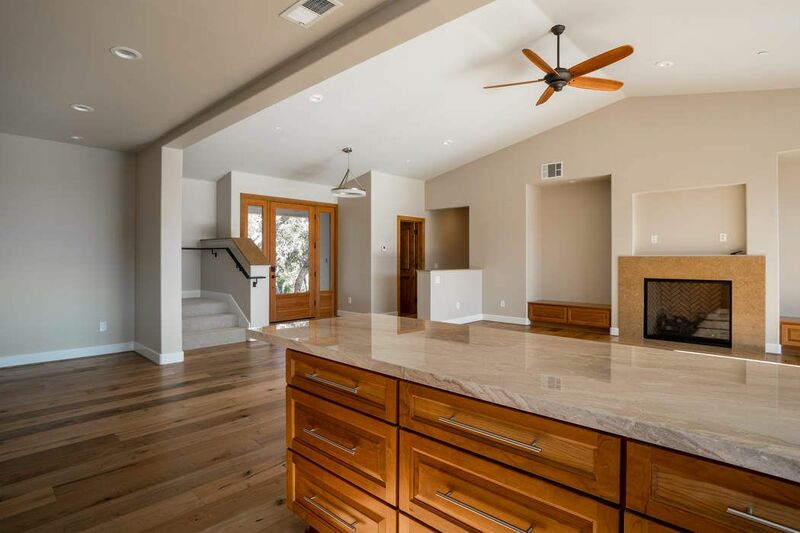 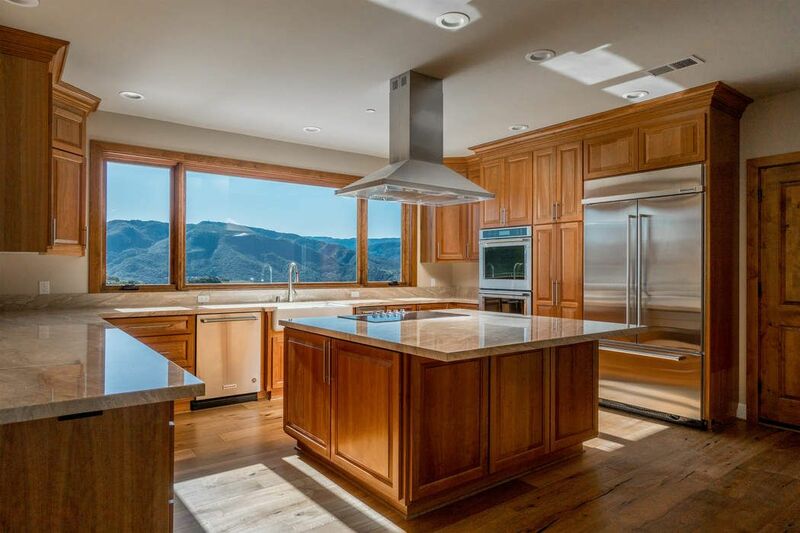 Kitchen island with marble counters, energy- efficient appliances, oak flooring, carpeting, two fireplaces. 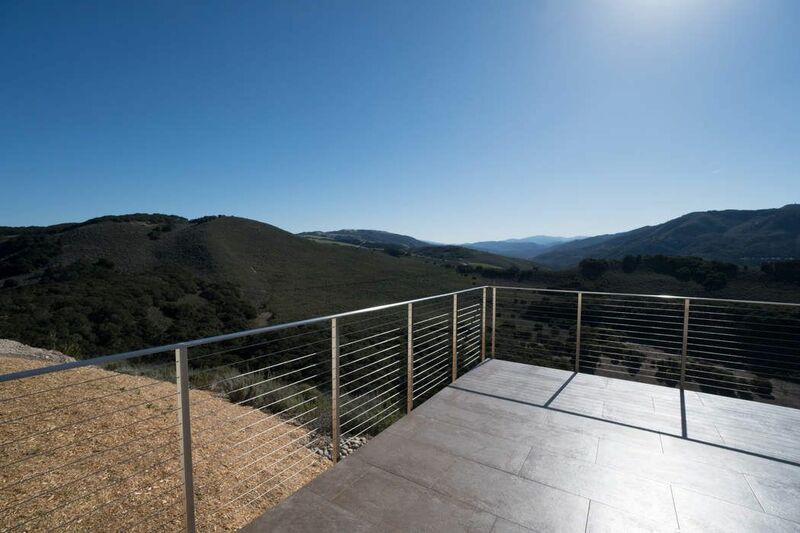 Expansive 1000 square foot cantilevered deck off living room with stainless steel railings. 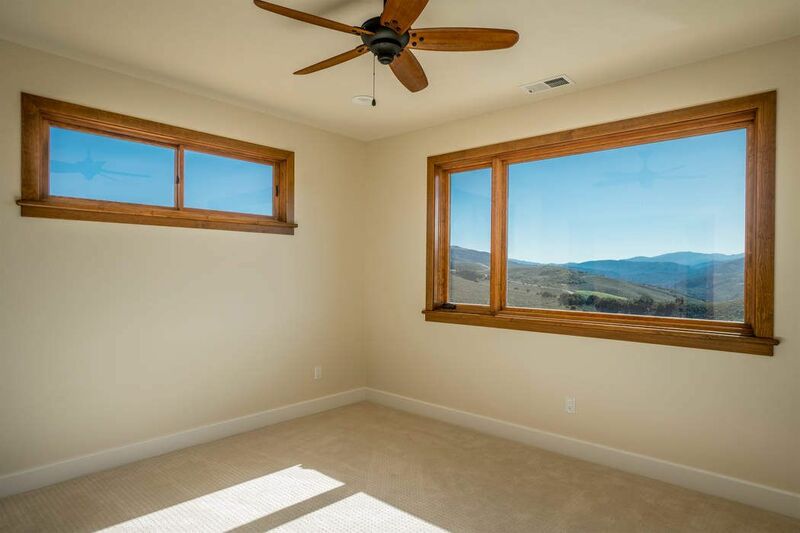 Master bedroom has its own balcony as well. 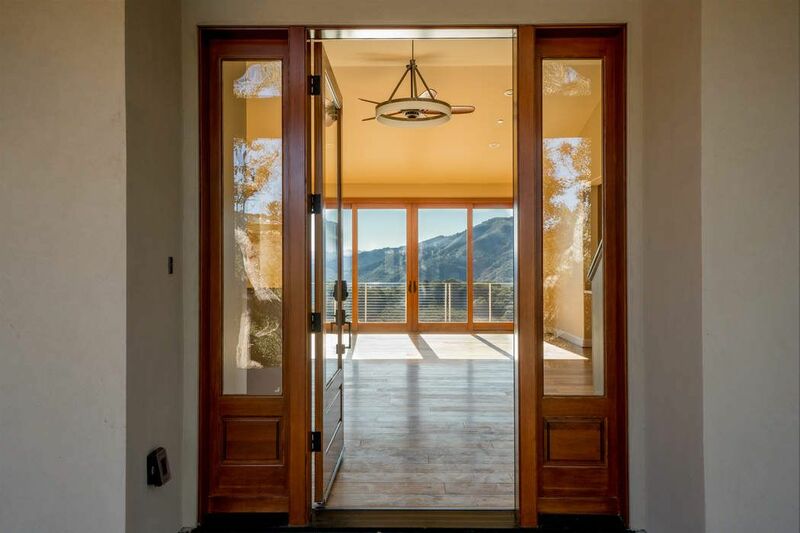 Keyless entry. 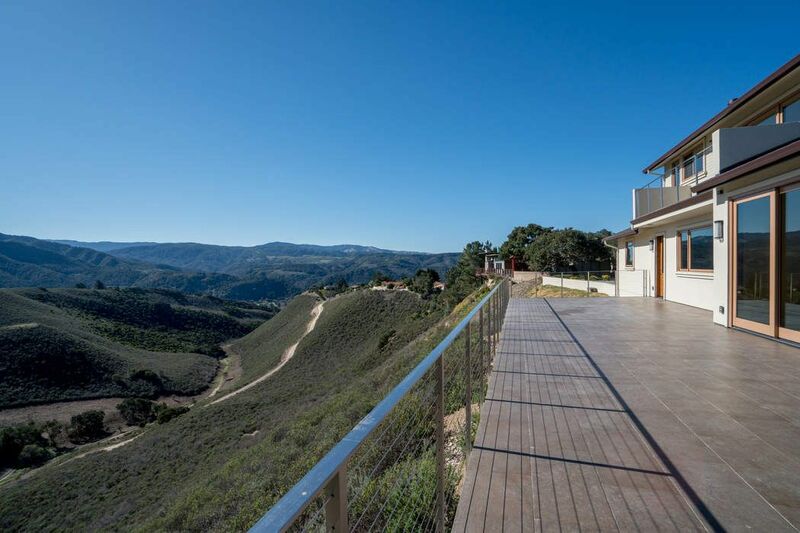 Three car garage. 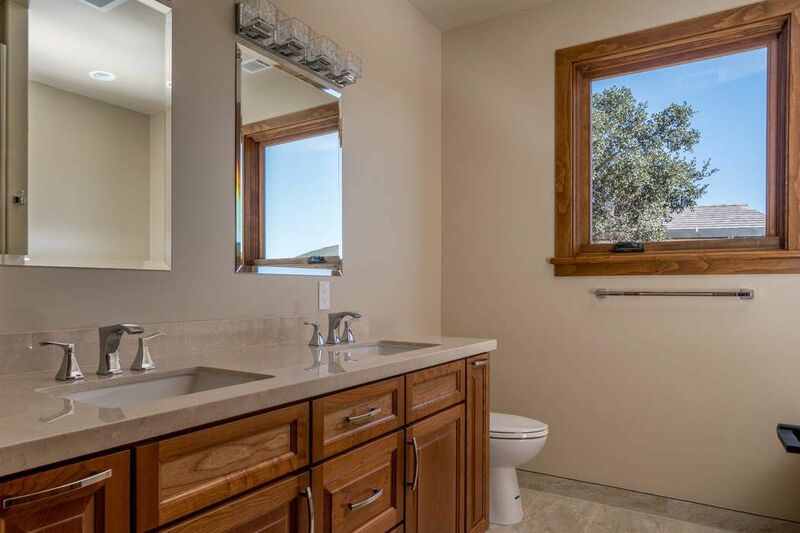 You deserve this.